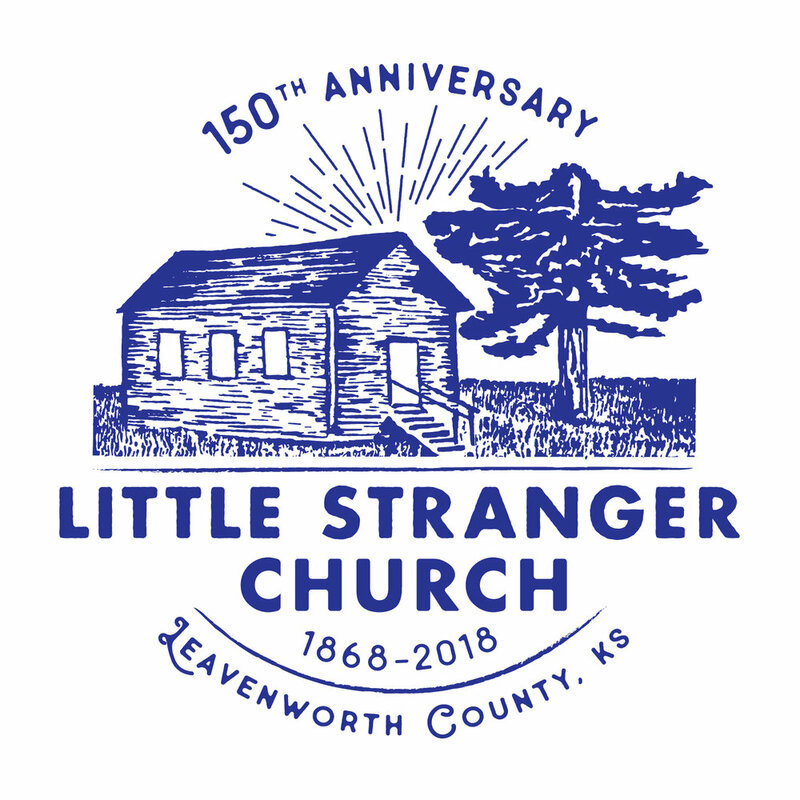 Show your support of Little Stranger Church in style, with a commemorative 150th Anniversary T-shirt! Available in two styles: v-neck and crewneck. We can reserve your order for pickup at one of our upcoming events, or ship it to you directly. 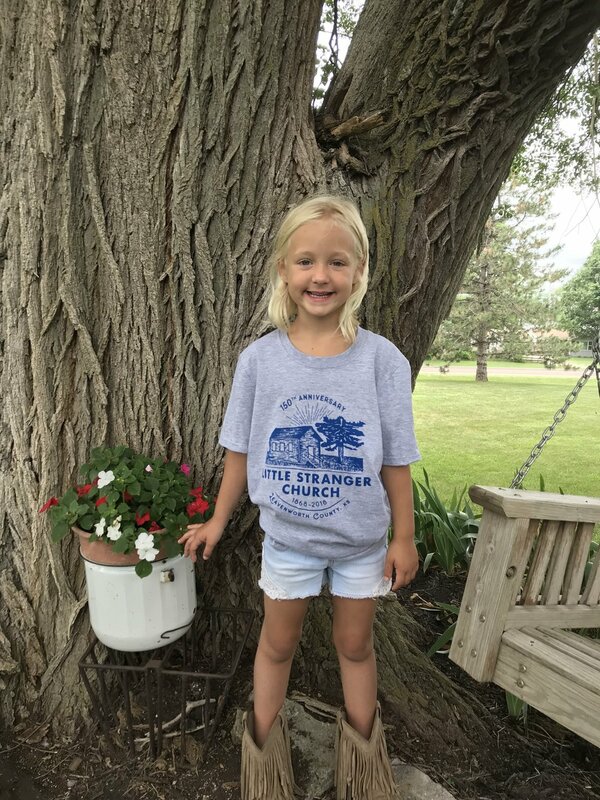 If you prefer to have your order shipped, please add $5 to your total payment and include a shipping address. Please indicate shirt style and size when you make your purchase. You will be redirected to PayPal's website for payment information.